Huge Heavy Equipment Liquidation You Won’t Want to Miss! You don’t want to miss out on this heavy equipment liquidation! 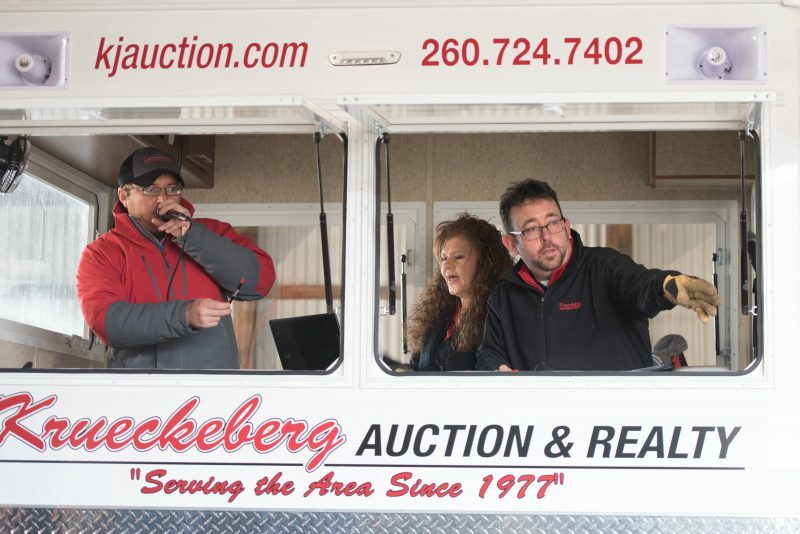 This Friday, May 11, Krueckeberg Auction and Realty is holding another massive heavy equipment auction, open to the public. Bidding is set to begin at 9 am at our 21,000 square foot, 4-acre auction complex. 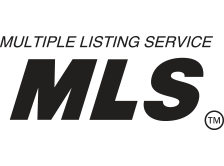 You can also bid online in real-time, from any location, through our online bidding platform. No matter what you’re looking for, you’re sure to find something. We will be auctioning off everything from dump trucks, bucket trucks, and utility trucks to semi tractors and trailers. Plus, dozens more of pieces of equipment like generators, wood chippers, cranes, mowers and lawn equipment, utility and shop equipment and so, so much more! Check out the full catalog of items and equipment on the block ahead of time, or come out early to the Complex to take a tour around and view the equipment catalog in-person. Our heavy equipment auctions are consistently some of our biggest, most successful events, and this liquidation is sure to be a big one. Mark your calendars for Friday, May 11 at 9 am! Interested in consigning your items for this heavy equipment auction? Or, just have questions? 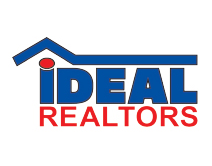 Call Trevor at (260) 223-7503, or email trevor@kjauction.com. See our FAQ page for more information and our auction terms & conditions.